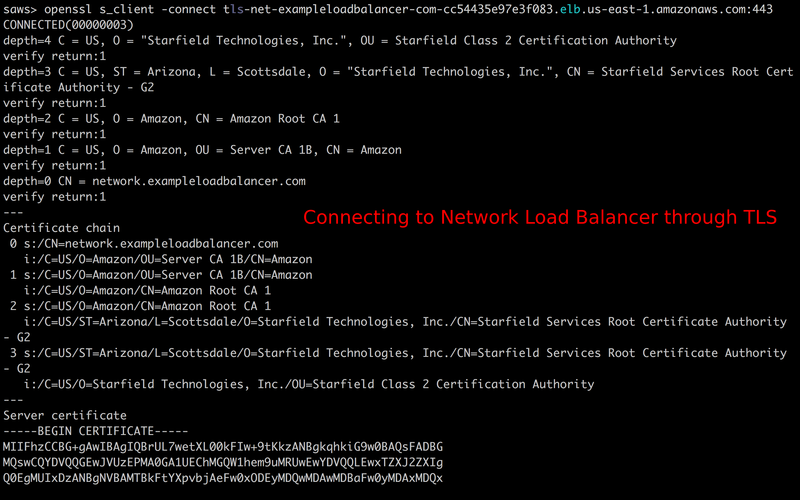 Network Load Balancers now support TLS protocol. 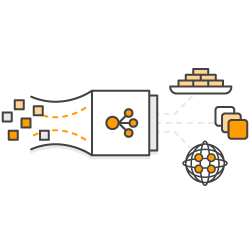 With this launch, you can now offload resource intensive decryption/encryption from your application servers to a high throughput, and low latency Network Load Balancer. 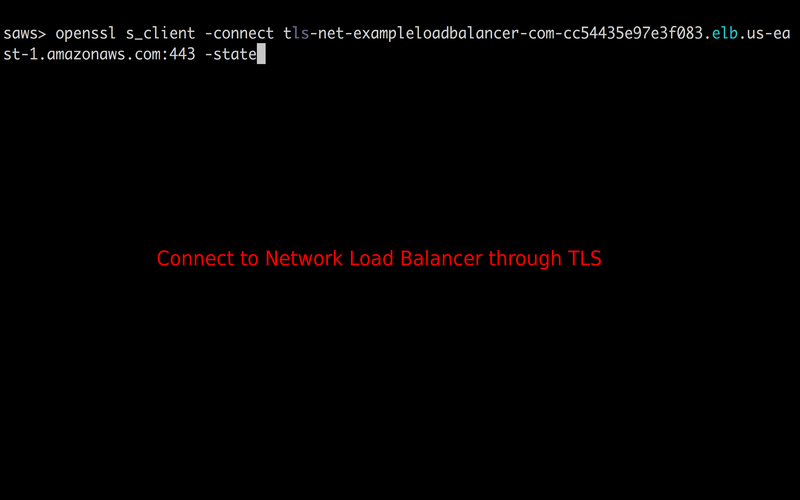 Network Load Balancer is now able to terminate TLS traffic and set up connections with your targets either over TCP or TLS protocol. 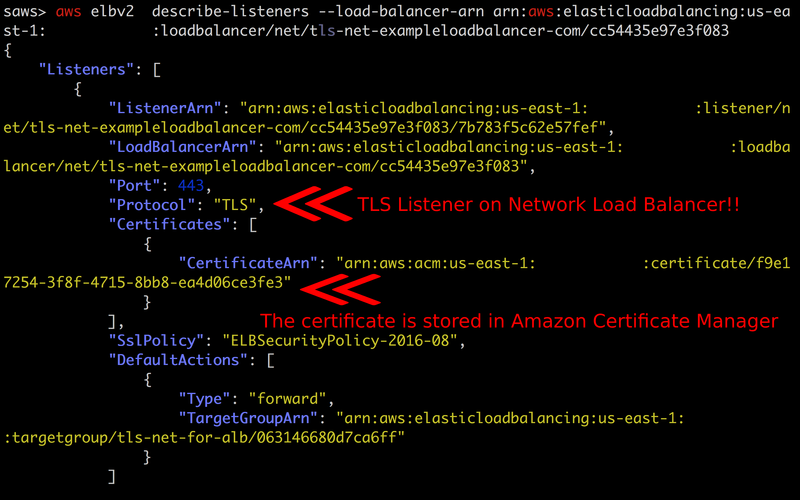 By negotiating the optimal cipher, protocol, and key exchange algorithm with clients on behalf of your backend servers, your site/service can achieve PCI, and Fed Ramp compliance as well as a greatTLS score. 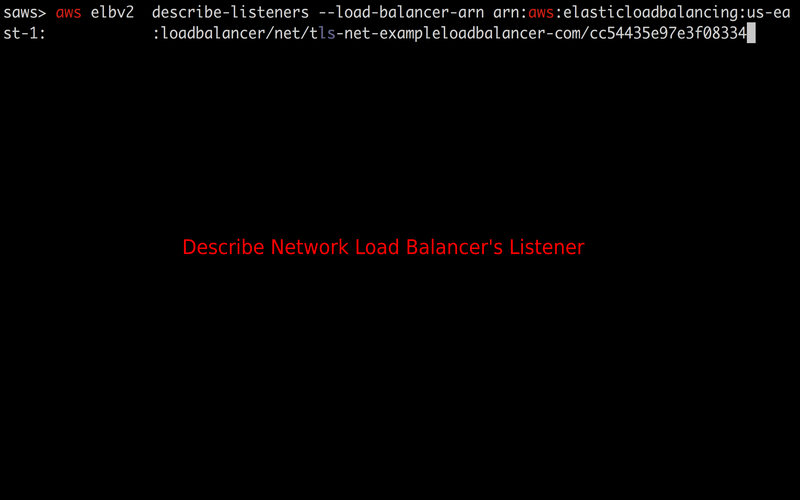 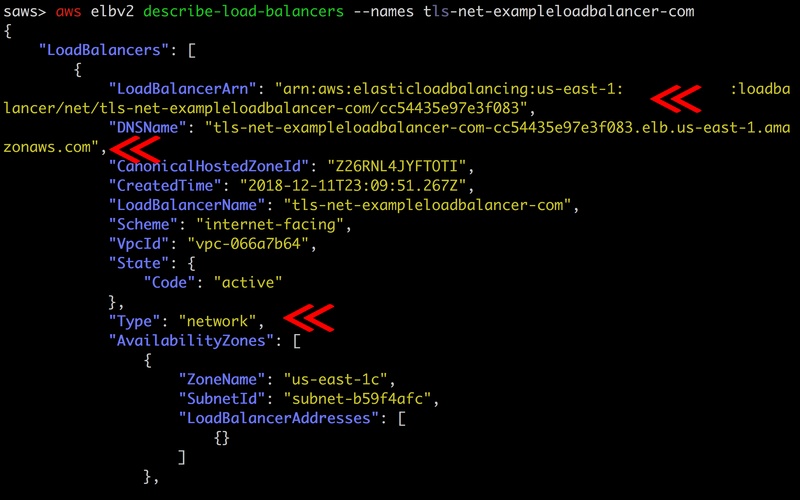 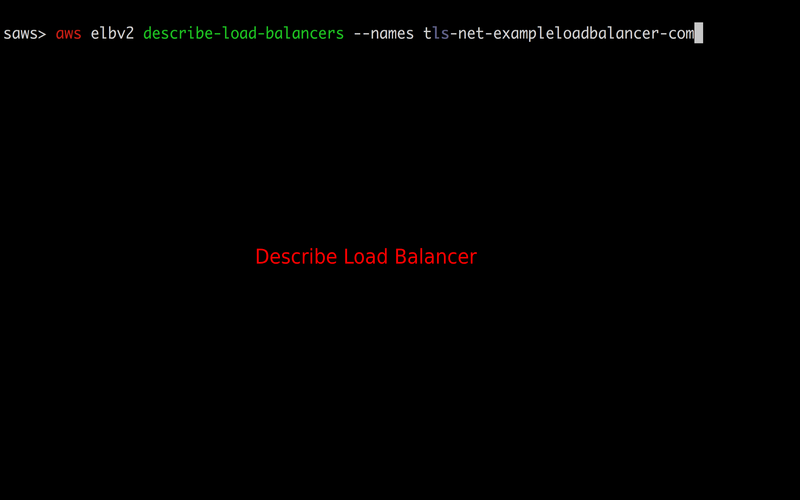 Read the Blog Post from the launch of TLS Support on Network Load Balancer.